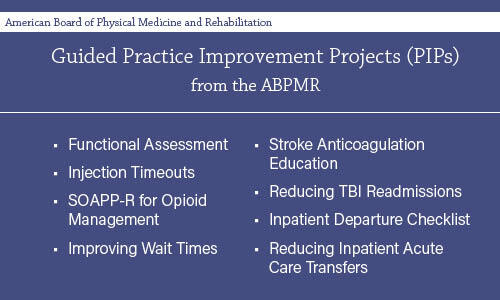 Today, the ABPMR is releasing three all-new tools to help diplomates improve their medical practices. 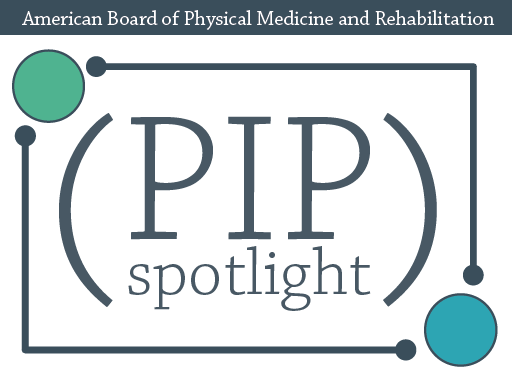 Click to read more about our new PIP decision tool, all-new topic options, and a new submission platform. 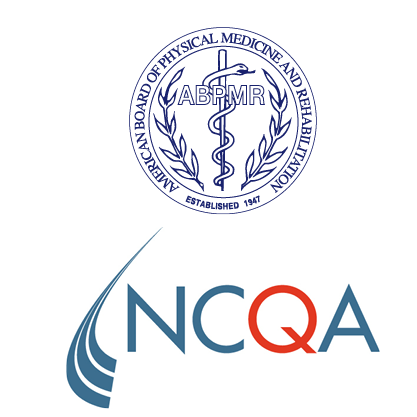 The National Committee for Quality Assurance (NCQA) and the American Board of Physical Medicine and Rehabilitation (ABPMR) announced that physicians certified by the ABPMR can receive credit toward maintenance of certification (MOC) requirements for their NCQA Patient-Centered Specialty Practice (PCSP) Recognition.